Delve yourself in a natural path, by learning how to grow you own food and understanding the way plants and flowers grow by the work of your own hand. 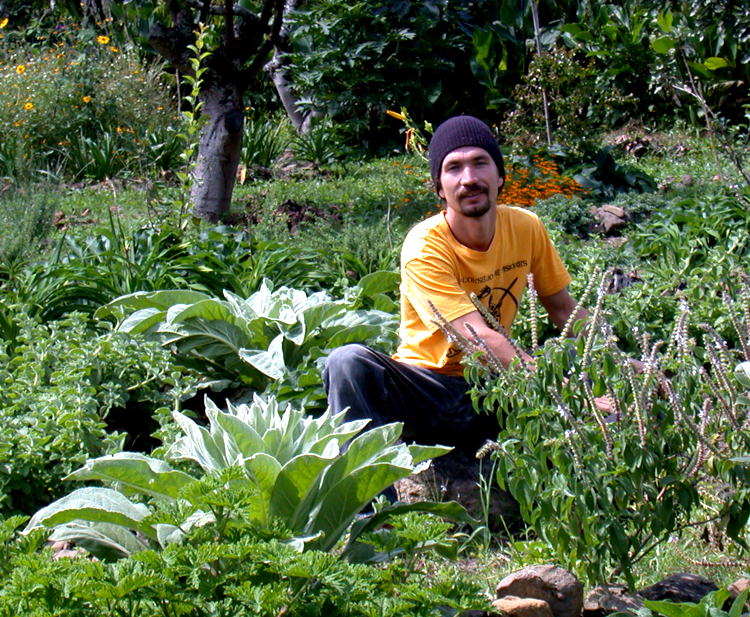 We provide courses on permaculture and gardening, with the philosophy of adjusting yourself to the natural rhythm of life, the seasons and the patience to grow a way of life in balance with nature. We can guide you to design a retreat in which you can learn some permaculture techniques, eat healthy food and make some detox with juices made of fruit and herbs. In the surrounding landscapes you can find different caves, waterfalls and hiking paths that you can explore guided by our staff.